Taxi drivers and car hire companies from various parts of Caithness and Sutherland have taken time out to brush up on their customer service, driving skills and fleet safety. 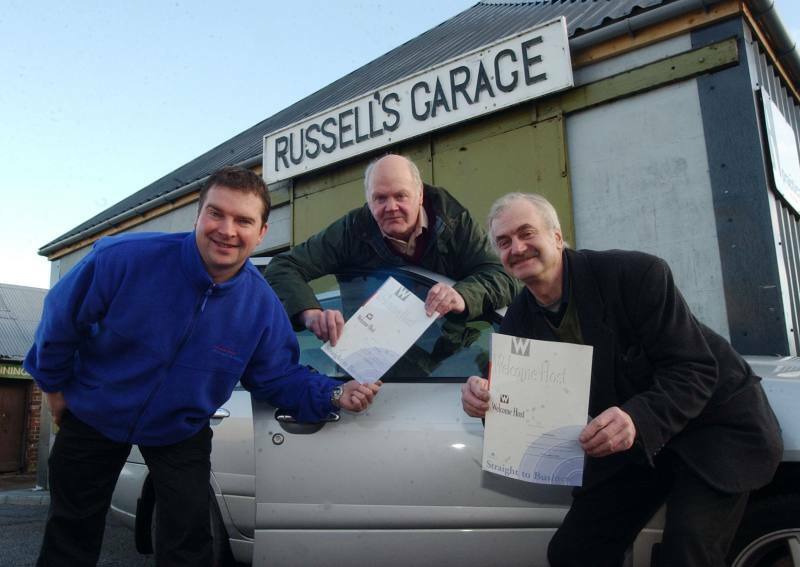 JK Taxis, Wick; Russell's Garage, Brora; and CFD Executive Car Hire, Thurso all attended 'Welcome Host' and 'Drive & Survive' courses provided by Caithness and Sutherland Enterprise (CASE) via their ESF assisted Tourism Training programme. A total of fourteen drivers received Welcome Host certificates after a one-day course, at the Bayview Hotel in Lybster, which was aimed at reinforcing their awareness of the importance of the service they provide in relation to the overall tourism product. They then attended a half-day 'Drive and Survive' driver awareness training course, which is a nationally recognised programme developed specifically for fleet users, aimed at improving both the safety of their passengers and the wear and tear on vehicles. According to Fiona Paton, CASE's Tourism Training Advisor: "These businesses are very often the first contact visitors to our area have, so its very refreshing that they have taken the time to listen to ways in which they may be able to improve the service they provide." 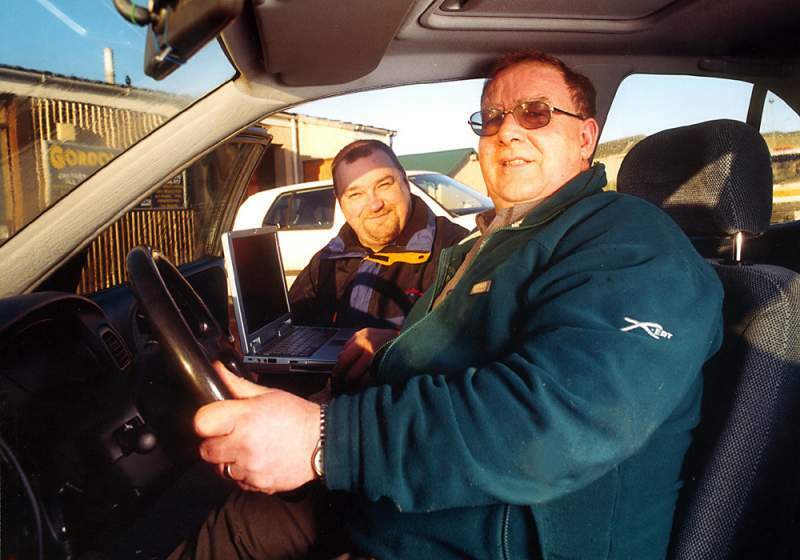 Alan Williamson, the Drive and Survive tutor, and Billy More of JK's Taxis, Wick. Brora Drive and Survive participants SCOTT DAVIDSON, RUSSELL JAFFREY and JOHN BALLARD.